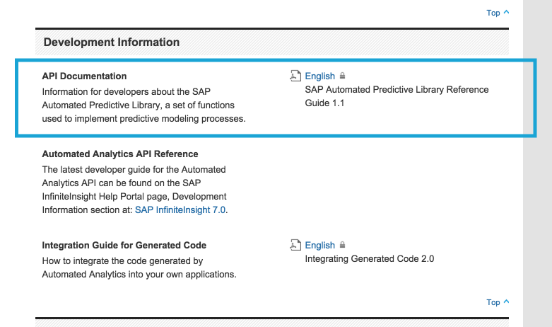 Having recently installed the the new Automated Predictive Library (APL), the former KXEN Infinite Insight Libraries inside HANA, I wanted to share my experience. The benefit the APL brings is that we can now utilise the KXEN libraries directly in-memory within the HANA Platform so the data never needs to leave HANA. 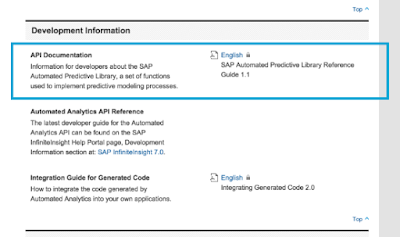 These libraries are a core part of Predictive Analytics 2.0 and are found in both the Automated and Expert perspectives within this. As the name suggests when using the APL we have attempted to automate as much of the predictive process as possible. With the APL 1.1 the following predictive functions have been included. 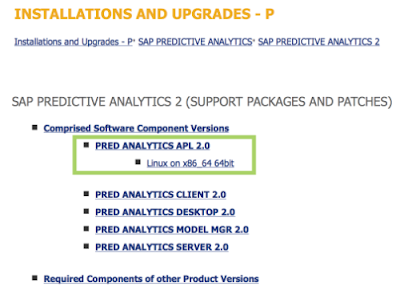 The APL is actually contained within Predictive Analytics 2.0 download, so first you will need to download that component first. 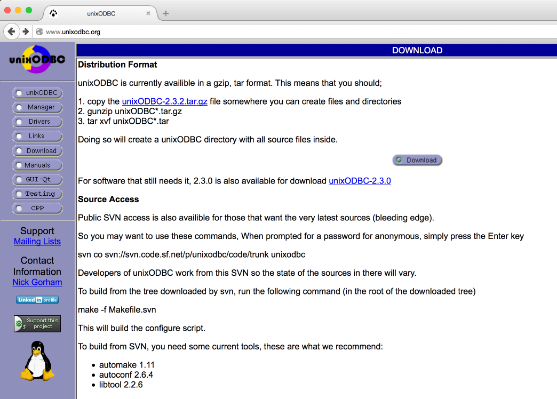 Now you need to add the /usr/local/lib to the LD_LIBRARY_PATH. For me the easiest way to know this was in place was to add it to the hdbenv.sh, Warning this may not be the correct place to edit, but it worked for me. The APL install itself is very easy, just upload and extract the TGZ file and then launch hdbinst as root. The file I uploaded was from the full PA 2.0 download and called "SAPPAAPL2000_0.TGZ"
Enter your SYSTEM ID and credentials and the APL will be installed, HANA will be restarted to allow the install to complete. 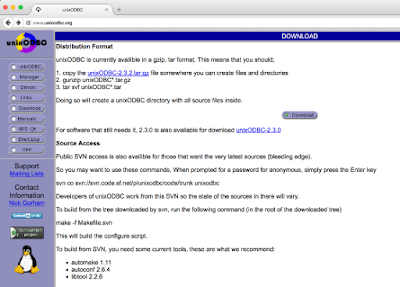 That is the software installed you now need to configure it by running the supplied SQL scripts.